Sommelier and wine consultant Sophie Otton shares the guiding principles behind the wine list she has created for Song Kitchen. My intention at Song Kitchen was to create a compact but interesting wine list, using six guiding principles. Firstly, I wanted to focus mainly on smaller artisanal producers so the list would tantalise seasoned drinkers, with some medium-sized, more familiar labels so it wouldn’t be too obscure or alienating for less adventurous types. Secondly, I wanted to emphasize NSW labels as much as possible, while representing all of Australia to some degree, and including a smattering of wines from overseas. Also, a good mix of alternative grape varieties was important to provide different textures and styles to the mosaic of wines on offer, which allows for versatility in matching with the menu. 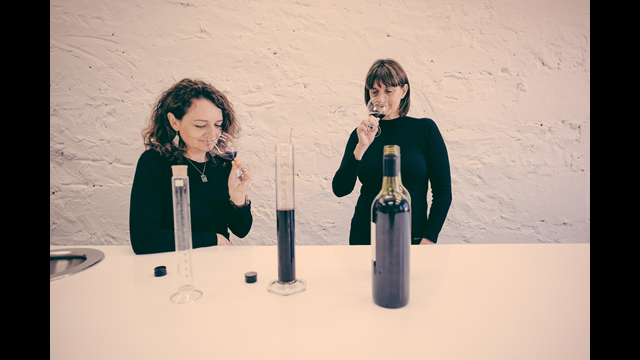 I also kept a close eye on the balance between quality and value, so customers could enjoy good wines without feeling like they were spending too much. The overarching theme, however, was to actively ensure the list comprised of 50% female winemakers and/or female estate owners, as this concurred with the raison d’être of the YWCA, and the profit-for-purpose principle that underpins Song Kitchen. 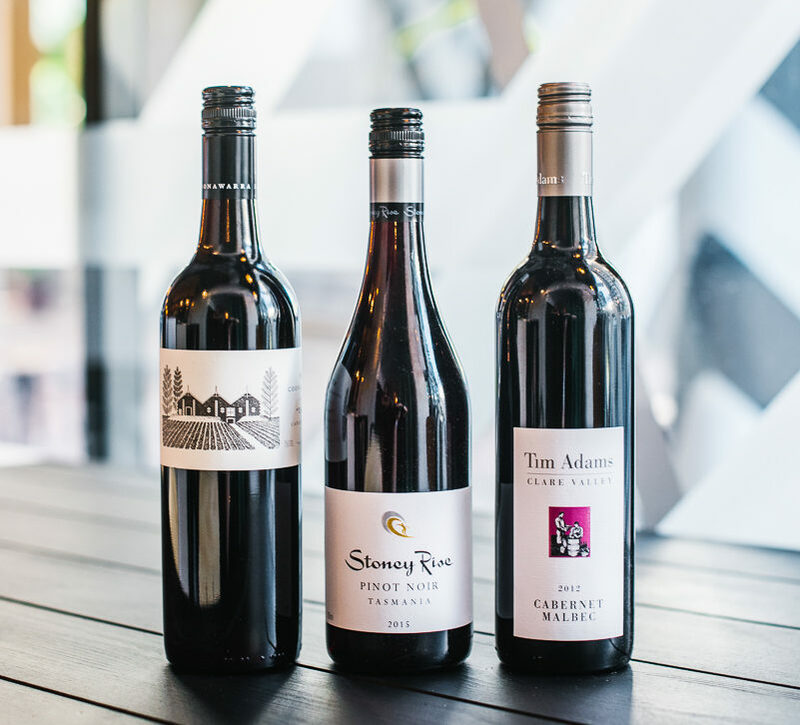 The idea for this part of the brief supplied by Anna Bligh (former CEO) and Jon Ackary (Operations Director), who suggested strong female representation and wines from NSW might be particularly appropriate. As the list developed, the concept of a 50 per cent female winemaker/estate owner rule just seemed a logical standard, a quiet statement that reflected the core principles of the YWCA.